Just over three months into their marriage, Prince Harry and Duchess Meghan are expanding their family. 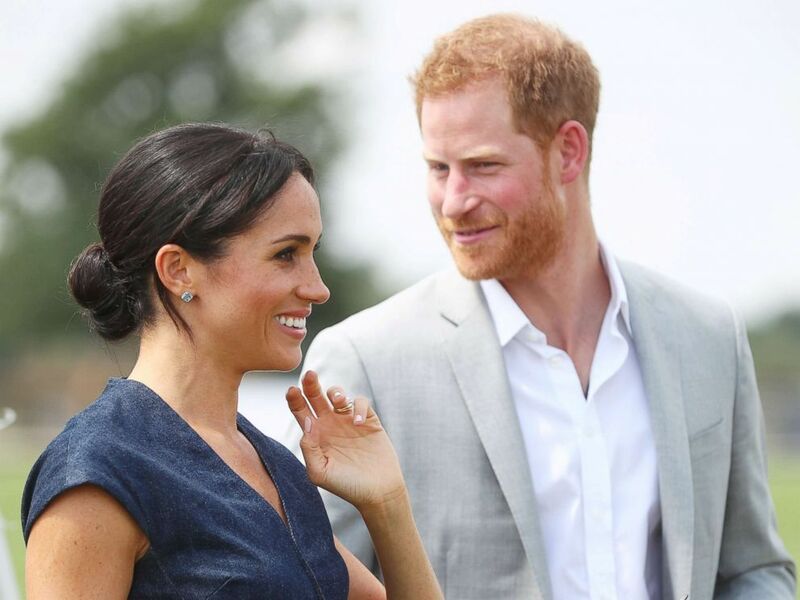 Harry, 33, and Meghan, 37, are now the new owners of a Labrador puppy. The puppy, whose name is unknown, joins Meghan’s beagle, Guy, in the family’s home, Nottingham Cottage, at Kensington Palace. Britain's Prince Harry and Meghan the Duchess of Sussex arrive at a charity polo match in Windsor, Britain, July 26, 2018. Meghan, a well-known dog lover, joined a family of dog lovers when she wed Prince Harry in May. Harry’s grandmother, Queen Elizabeth, is known for always having her beloved corgis by her side. 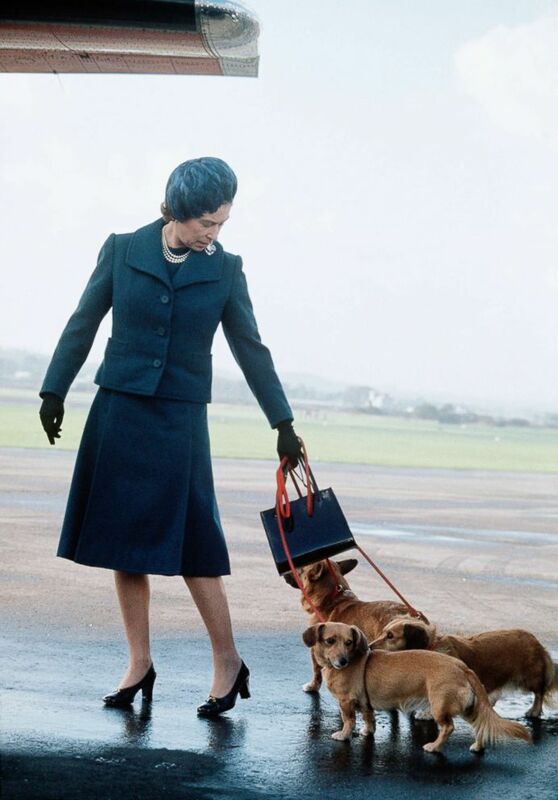 Queen Elizabeth II arrives at Aberdeen Airport with her corgis to start her holidays in Balmoral, Scotland in 1974. Harry and his brother, Prince William, had a black Labrador as children. 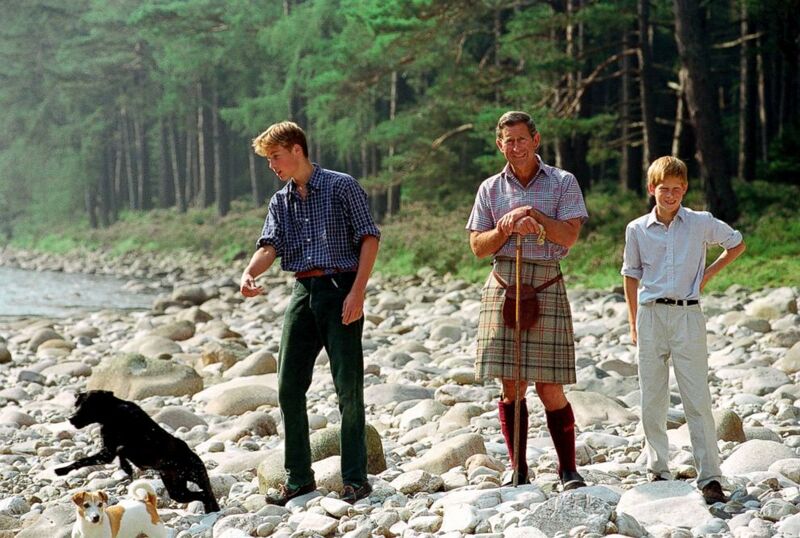 Prince William, Prince Charles and Prince Harry at Polvier, by The River Dee, Balmoral Castle Estate, Aug. 10, 1997. William and his wife, Duchess Kate, have a dog named Lupo who was a wedding gift to the couple from Kate's brother, James Middleton. Catherine, Duchess of Cambridge attends The Golden Metropolitan Polo Club Charity Cup polo match, in which Prince William, Duke of Cambridge and Prince Harry played, at the Beaufort Polo Club, June 17, 2012 in Tetbury, England. Harry's stepmother, Camilla, Duchess of Cornwall, is patron of the Battersea Dogs and Cats Home in London, which provides opportunities for people to adopt rescue animals. Camilla, the wife of Prince Charles, has two rescue dogs herself. It is not known if Meghan and Harry's new puppy is a rescue. Meghan’s rescue dog, Guy, moved with her from Toronto to London. The dog was also by her side on her wedding day. “We had breakfast. Guy, her dog was with us. 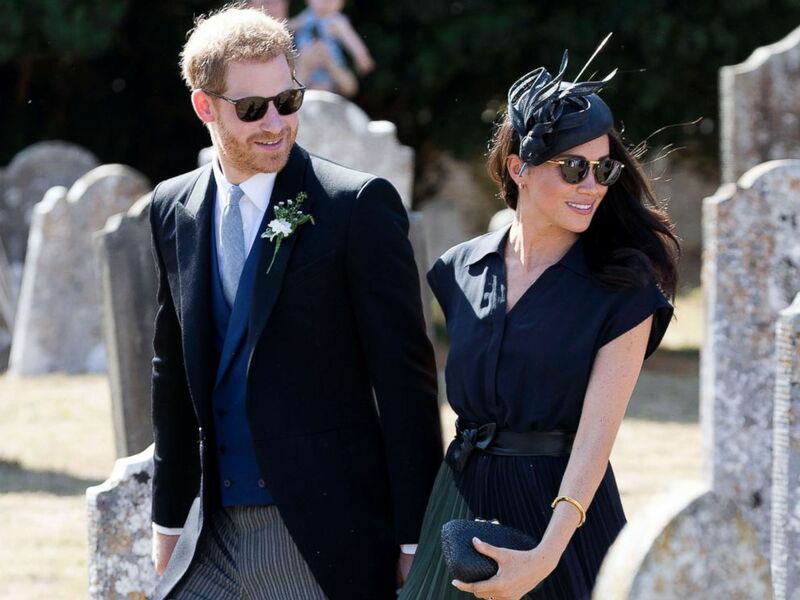 We were playing around with him," Daniel Martin, Meghan's longtime makeup artist and close friend who did her wedding-day makeup, told Good Morning America last month. "It was a very chill morning ... her mom was there, which was amazing." Meghan also had another rescue dog, a Labrador-shepherd mix named Bogart, who lived with her in Toronto but did not move to London. When Harry and Meghan announced their engagement last November, it was Harry who said his then-fiancee received immediate approval from Queen Elizabeth's dogs. "I've spent the last 33 years being barked at, this one walks in, absolutely nothing," Harry said of Markle's first encounter with the queen's corgis, saying the pups were "just wagging tails, and I was like, 'Argh.'" Markle added that some of the dogs were "just laying on my feet during tea. It was very sweet." Meghan and Harry are expected to soon enjoy some rest and relaxation at Queen Elizabeth's Balmoral estate in Scotland before they begin a busy fall schedule of official royal engagements. It is not known whether the new dog will join the couple in Balmoral.